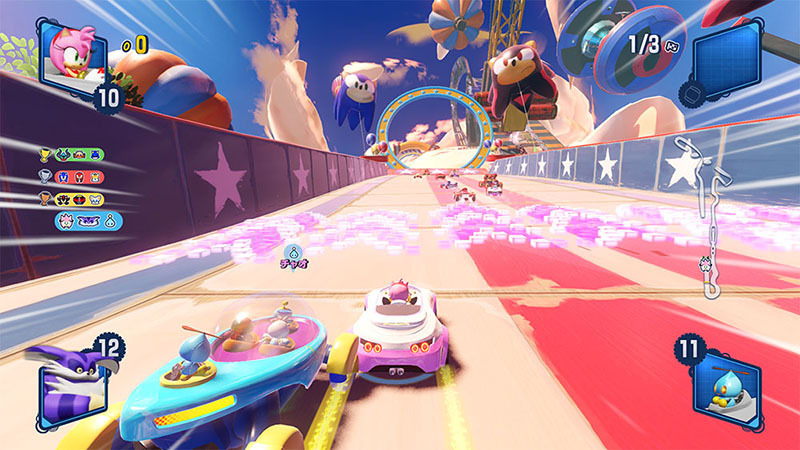 SEGA and Sumo Digital have unveiled a new map for Team Sonic Racing. 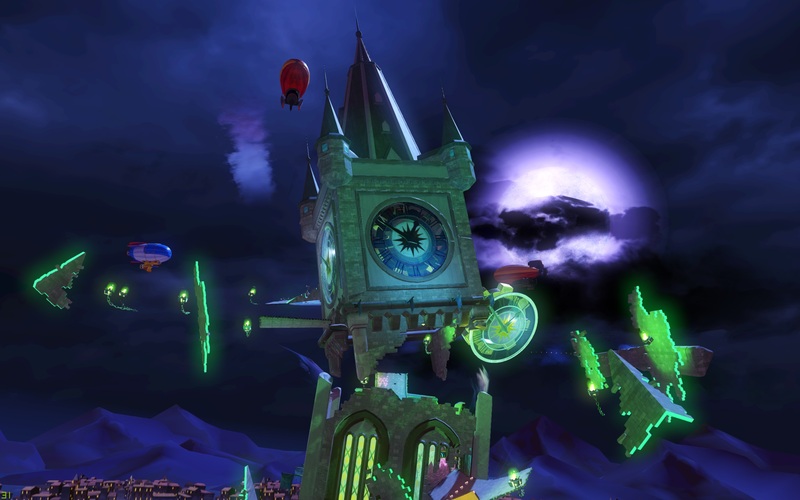 As the name implies, the Haunted Castle track features a ghoulish setting that “is sure to send chills down your spine as you encounter the mysterious ghosts haunting the halls”. 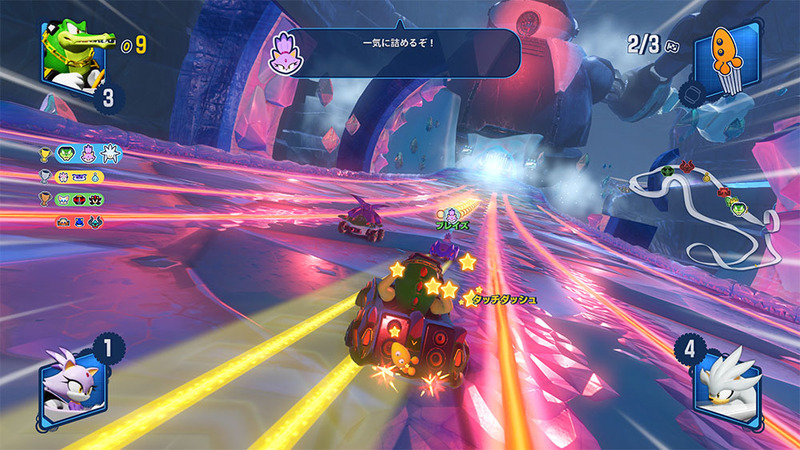 Sonic Mania composer Tee Lopes is behind the Haunted Castle music, which was performed by S.A.M.E featuring Tei Sena on violin. 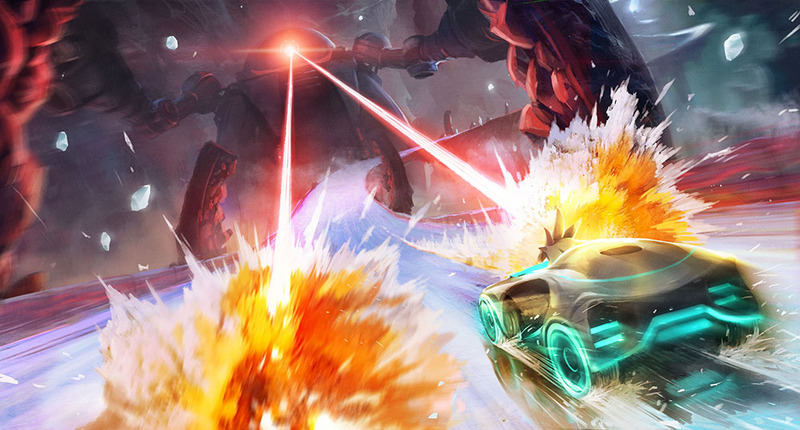 Listen to a preview below. 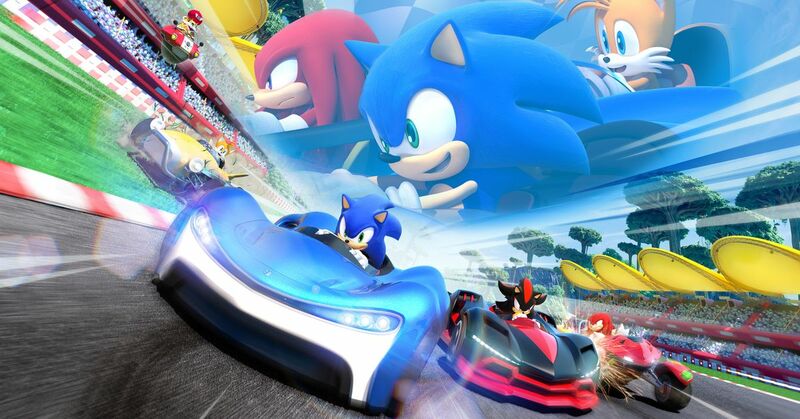 SEGA issued a new video today for Team Sonic Racing that gives fans insight into the game’s soundtrack. 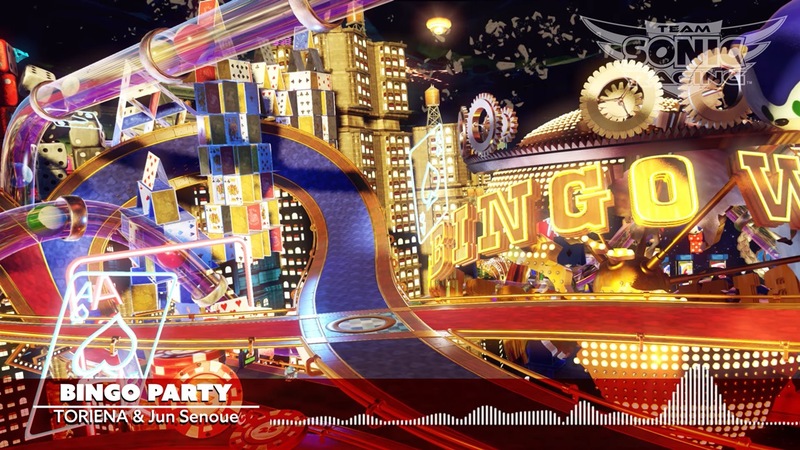 Focusing on the new “Bingo Party” track, the theme is a fresh new take on a classic song from Sonic Heroes. 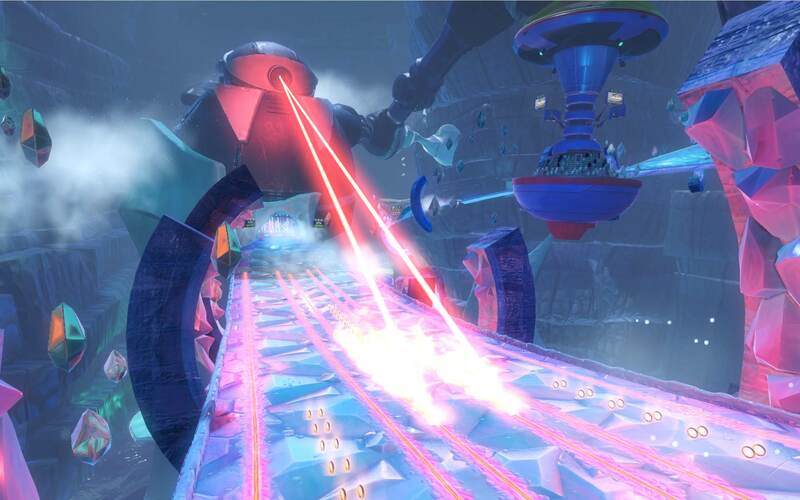 Listen to Sonic Team sound director Jun Senoue and Japanese electronic music artist Toriena discuss their collaboration and more below. 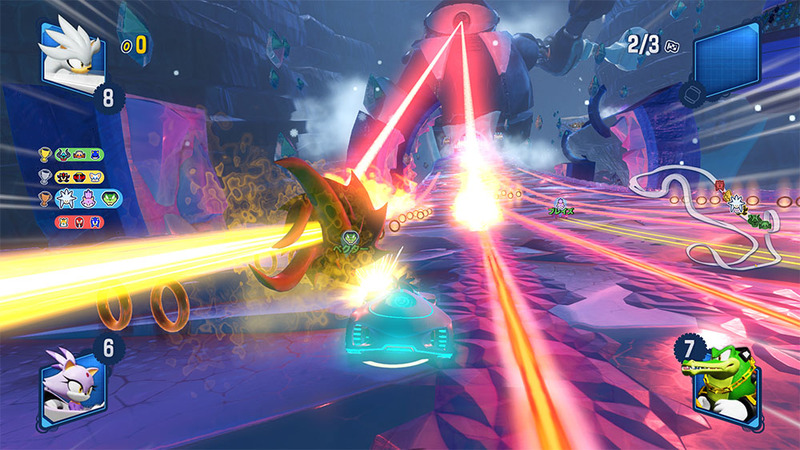 To promote Sonic Mania, SEGA produced a short animated series known as Sonic Mania Adventures. 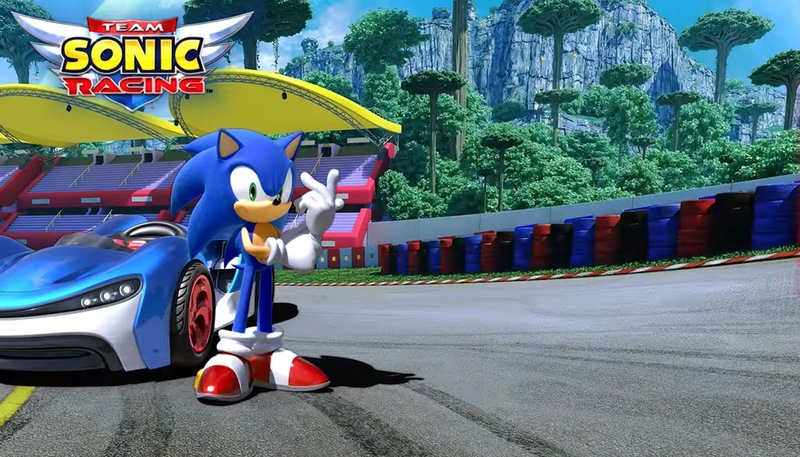 Team Sonic Racing will now be receiving the same treatment. 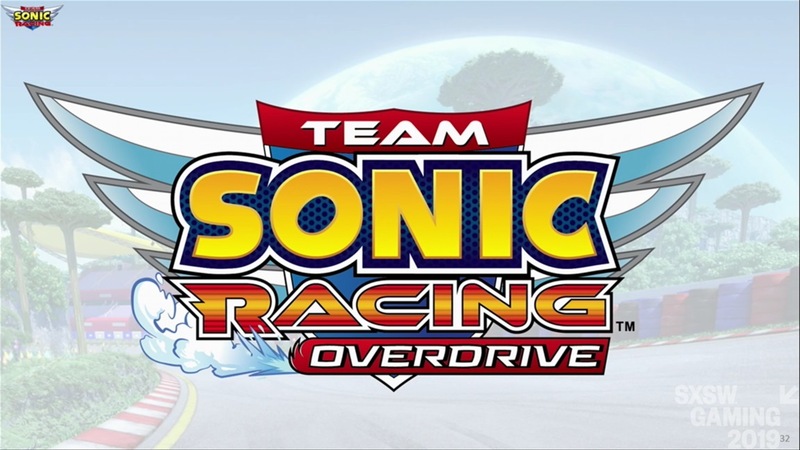 Announced at SXSW today, Team Sonic Racing Overdrive will be a 2-part animation. 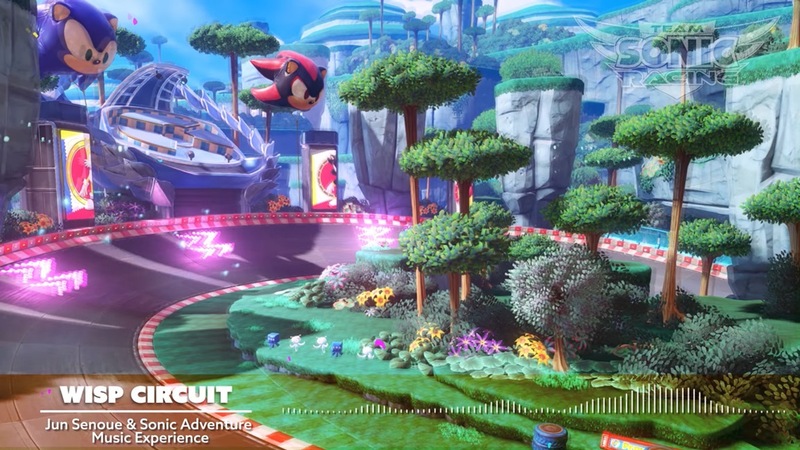 Tyson Hesse will be returning to work on the pair of shorts. 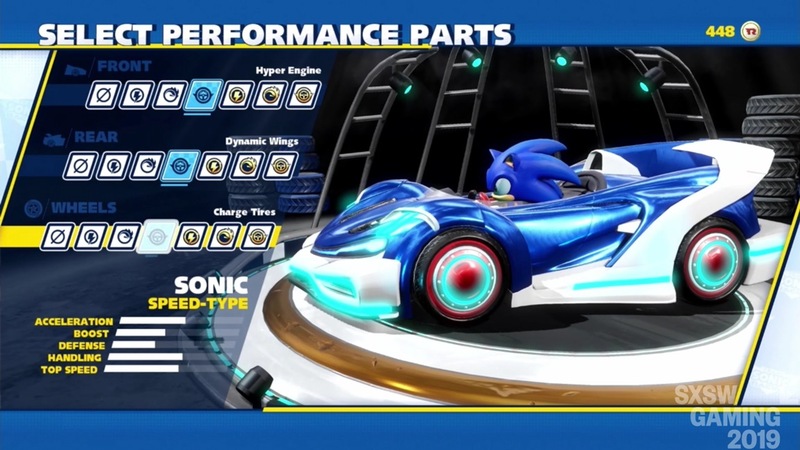 During a panel at SXSW today, SEGA unveiled a new customization feature for Team Sonic Racing. 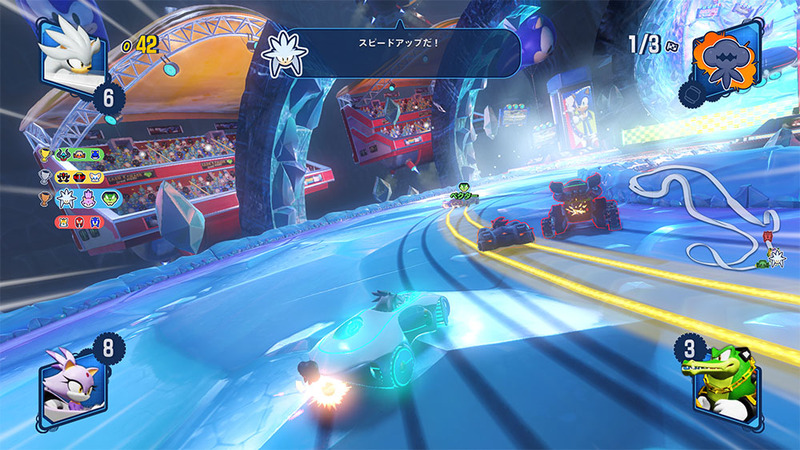 SEGA has introduced a new ice stage that will be included in Team Sonic Racing. 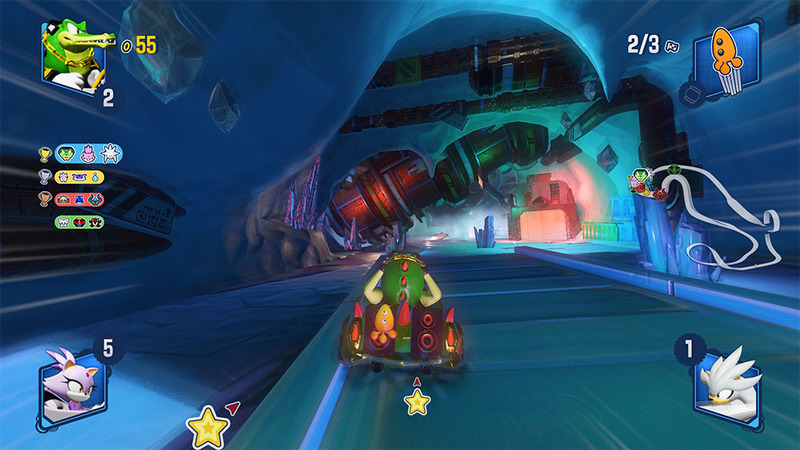 Today’s course is Frozen Junkyard, where “Sonic and friends will race through a hazardous frosty junkyard and avoid treacherous obstacles, including lethal beams from a massive Death Egg Robot”. 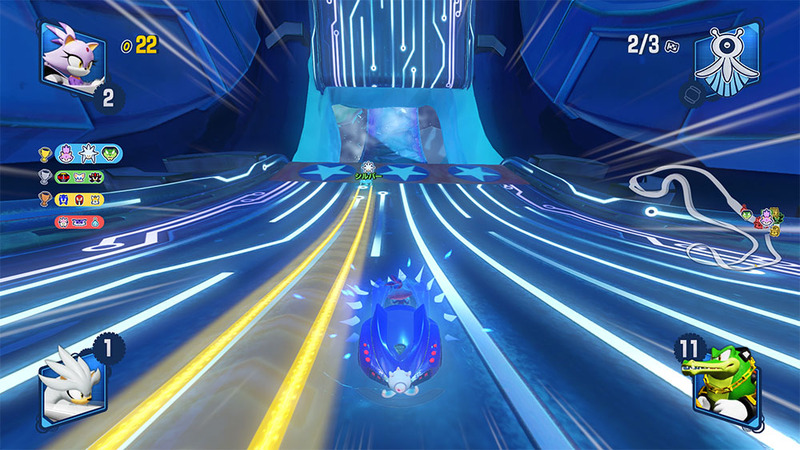 Jun Senoue, the Sonic series composer, teamed up with Tyler Smyth of Danger Kids to create a new song for the track. 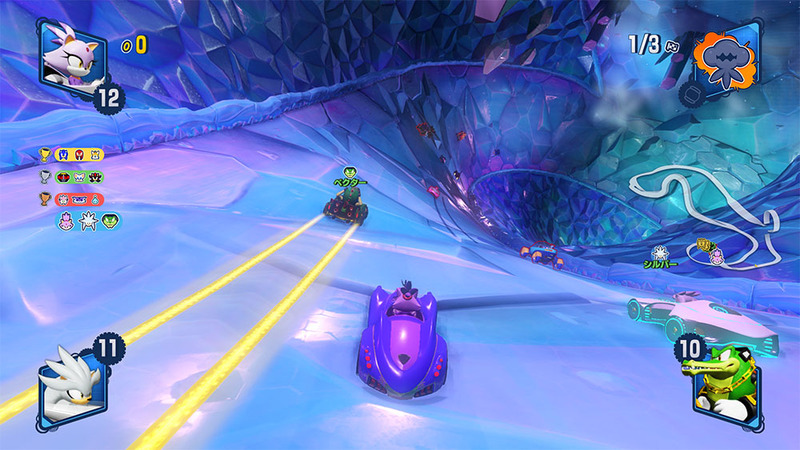 You can listen to the music from Frozen Junkyard below.